Hello! My name is Andrew Kelsall, a Creative Designer & Illustrator who designs logos, stationary, CD sleeves and other custom works. I design for clients worldwide, including the USA, Australia and here in the UK. Short Bio: I’m a Christian, family man & sci-fi fan, who holds a BA (Hons) Degree in Graphic Design. I aim to answer all design quote requests within 24 hours on weekdays (and often over the weekend, too), and will respond with an accurate quotation which is tailored to your initial request. If you don’t get an email back from me in a timely manner, please check your Spam/Trash folder. Do you have any suggestions on what improvements could be made to this form? Make sure that after you Press SEND, a Green Confirmation message appears at the base of this form. If not, please check that for any mistakes shown in RED before sending the form again. Thank you! Join my Weekly Email List! 1. Women pastors / preachers? What does the Bible say about women in ministry? 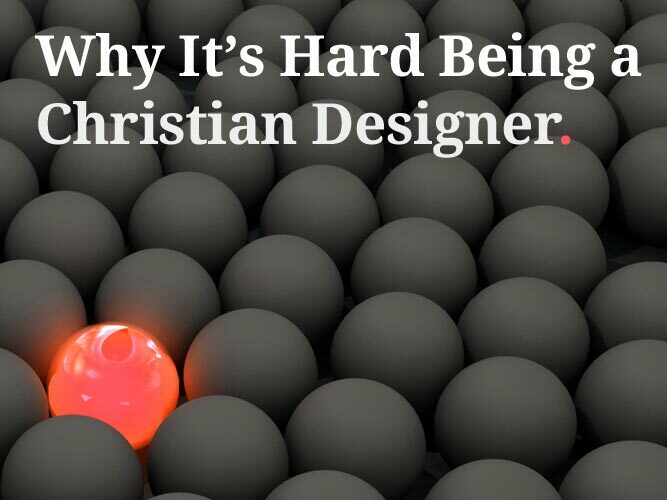 Is it Hard Being a Christian Graphic Designer? Email: Hello, I am also a Christian graphic designer/ illustrator. I’ve been freelancing for my church- making flyers, a tract, logo designs for their youth and young adult ministries. Although, I am grateful for the opportunities they have given me. However, I’ve been finding it very difficult to find paying graphic design jobs. I’m a recent graduate, but it seems that I’m getting nowhere with my chosen career. I too had made the decision to put God first in my career, even made my logo to symbolize that Jesus comes first. The image above shows my recent logo design for Onomen Clothing, a Christian-based company based in the UK. It was a great project to work on, and many different options were explored throughout the design process. Unfortunately, this logo was never implemented due to the company changing its brand name and direction before launch. 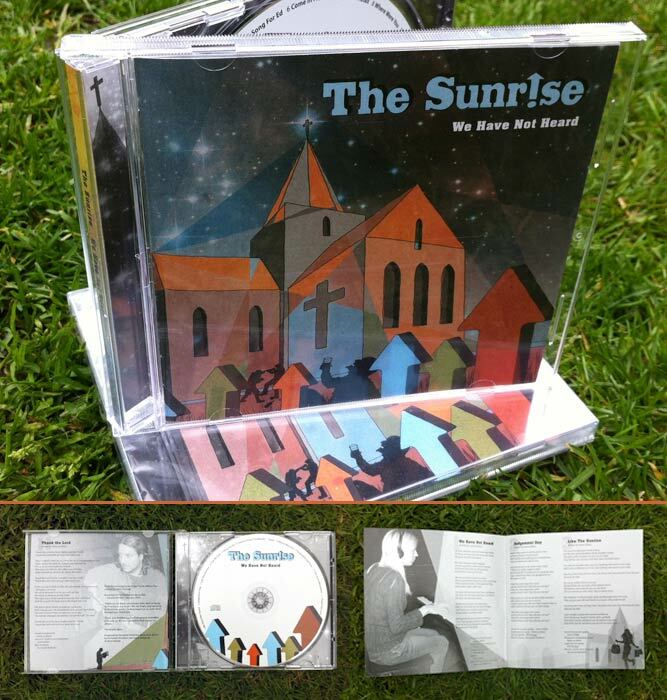 Recently, I designed an 8-page Jewel-case styled CD Sleeve Design for an American band named The Sunrise. They are a Contemporary Christian acoustic and electric rock band, and the name of the album is “We Have Not Heard”. Site content © Andrew Kelsall unless otherwise stated. Site maintained by Andrew Kelsall, author of this site, Truth by Design and Design Soak Magazine. Hosted by (mt). © 2019 Andrew Kelsall Design - Graphic Design & Illustration Services. All rights reserved.